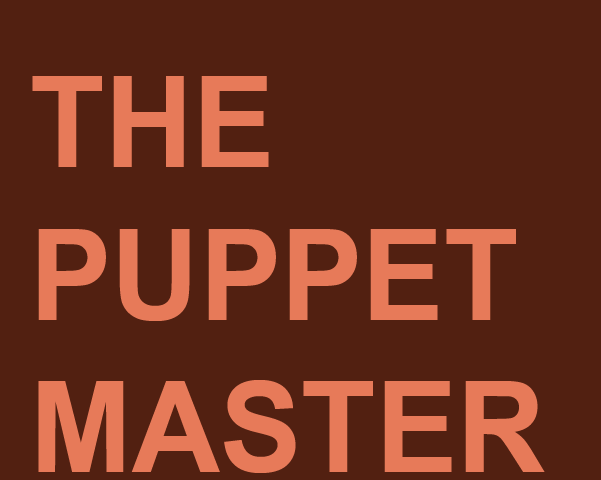 An elderly puppeteer watches his assistant and neighbor fall in love while a ‘marriage’ between one of his puppets and a rag doll ends in a grisly puppet suicide. It’s early twentieth century New York. Elderly puppeteer PAPA JONAS lives in a small workshop with a cast of magical puppets he and assistant CHRISTOPHER LANE have created out of cloth and wood. Papa watches as Christopher and pretty single mother and upstairs neighbor MARY HOLLY fall in love. At the same time, her young daughter AMY MAY ‘marries’ off her rag doll ANNABELLE LEE to ‘clownphilosopher’ puppet MISTER ARISTOTLE. 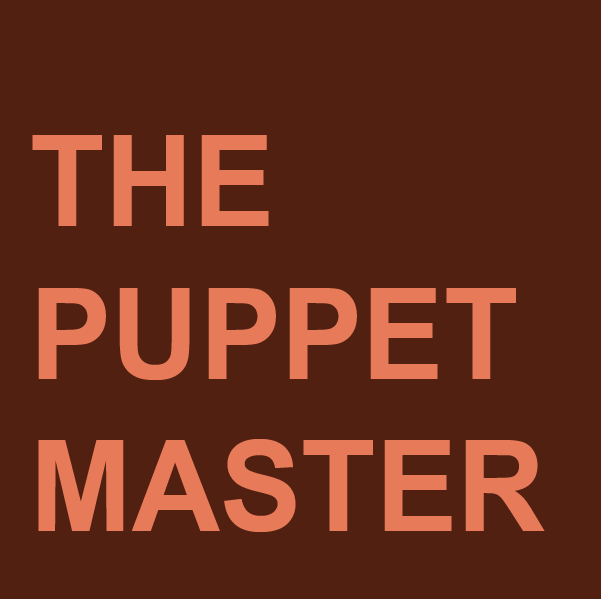 As Christopher and Mary contemplate their future together, jealousy and duplicity doom the relationship of the puppet and rag doll. Over time, the sensitive young Christopher and older Mary move to California while Mister Aristotle, fed up with love, commits puppet suicide. Papa Jonas gives half his puppet collection to Christopher as a means of support for Mary and young Amy May. Papa stays in New York and wistfully contemplates his remaining days.